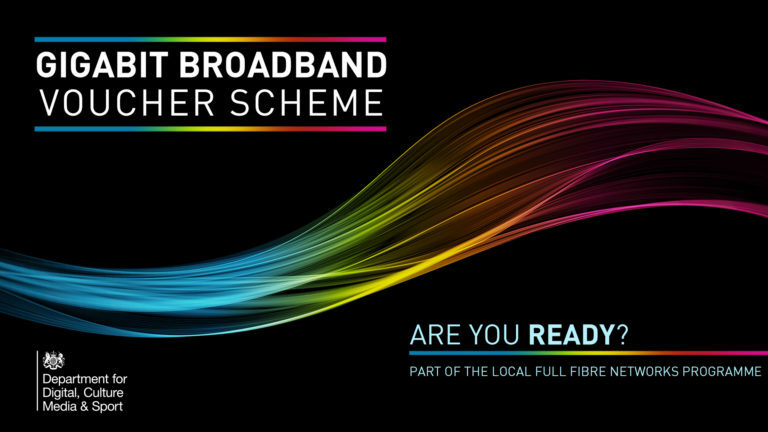 You are at:Home»Lifestyle»Technology»Are you ready for the Gigabit Broadband Voucher Scheme? Are you ready for the Gigabit Broadband Voucher Scheme? Local businesses and homes are set to benefit from faster internet connections, following the launch of the UK Government’s nationwide Gigabit Broadband Voucher Scheme (GBVS). The £67m investment is in addition to the £200m allocated to the Local Full Fibre Networks (LFFN) programme and will provide future-proof full fibre connections for businesses and the residential communities around them. 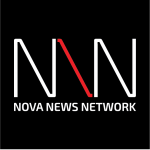 One gigabit is the same as 1,000 megabits – so it’s a big leap forward in connection speeds that could benefit residents and businesses in the future. The Gigabit vouchers can be used by small and medium sized businesses and residents, to contribute to the installation cost of a gigabit capable connection. Businesses can claim up to £3,000 against the cost of connection either individually or as part of a group project. Residents can benefit from the scheme as part of a group project, and can claim for a voucher of up to the value of £500. 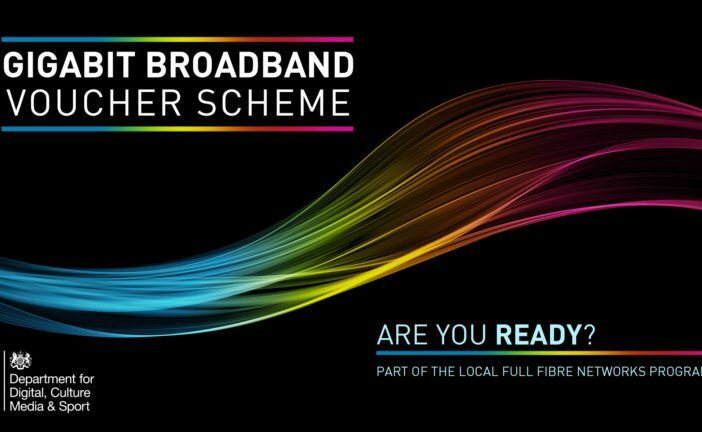 For full details about whether you are eligible for a voucher and to connect you to a full fibre broadband supplier visit here.